If you have set up a self directed IRA you have probably done so with the intent to expand your investing options outside of securities and obtain higher returns. However, in pursuit of those returns you may want to pause and consider whether you have crossed any lines subjecting your IRA to taxes, penalties, or disqualification. I bring this to your attention because of findings in the Treasury Inspector General’s Report, wherein it appears the IRS is turning its attention to IRA account owners in 2015. This report, coupled with the recent change in one of the annual reporting forms supplied by the IRS to your custodian, leads one to the obvious conclusion – the time for scrutiny of your IRA is now. 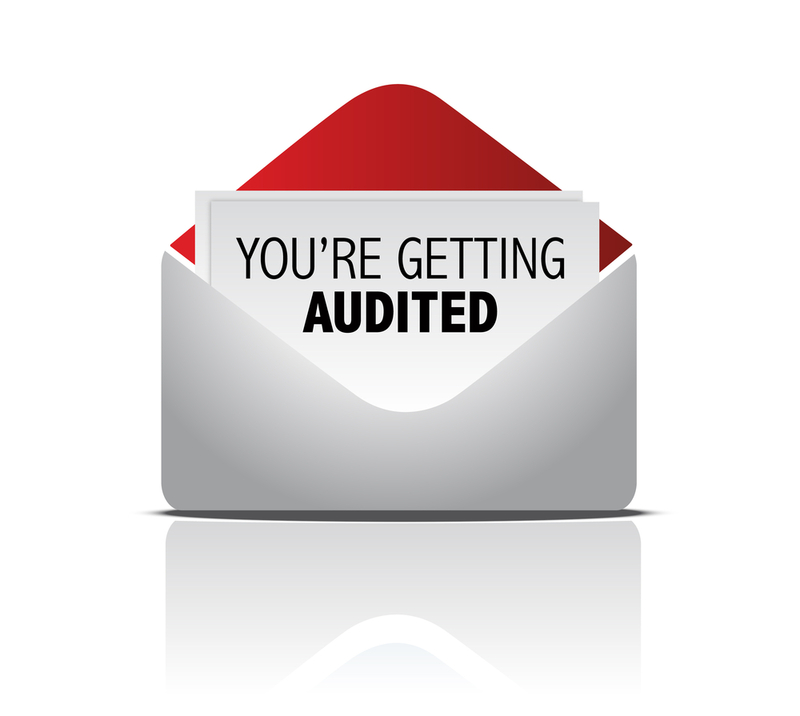 The IRS’s quest to find the above missteps by IRA account holders began with their sending notices to IRA custodians followed up by an examination program of specified IRA accounts meeting certain characteristics. The following is a brief summary of the scrutiny and what you should do now to avoid problems in the future. The examination of NTIs is two fold. First, the IRS is concerned IRA account holders are making investments into to specific assets (Real Estate, LLCs, Limited Partnerships, Trusts, Corporations) wherein the account holder already holds a personal interest, receives a personal benefit, or provides services thereto. The newly revised Form 5498, submitted to the IRS by your IRA custodian, requires the custodian identify if your IRA holds any of the aforementioned assets (Note this revised form is voluntary for 2014 but required beginning in 2015). This is a substantial change from the previous version, which did not require identifying any such assets. Herein lies the concern. If your IRA holds these assets this information will be provided to the IRS and will possibly fall within their examination program. A second concern with NTI is their valuation. Form 5498 requires your custodian to provide an accurate valuation of the NTI held by your self directed IRA. This might require a certified appraisal of real estate investments or a business valuation of LLC or other business interests held by your IRA. Keep in mind, with securities there exists an exchange to readily determine your accounts value. No such exchange exists for NTI thus; you are required to obtain this valuation on your own. This is a concern for the IRS because an improper valuation will adversely affect Required Minimum Distributions (RMD) calculations. As a result, when it is time to take distributions an improper valuation will result in too much or too little being withdrawn. If too little is withdrawn the IRS imposes a 50% excise tax on the amount improperly distributed. Other activities which, taken independently would not be considered a trade or business inside of your IRA, could rise to this level if the IRA account holder actively engages in such activity outside of the IRA as a trade or business. An example would be private lending. If a person actively pursues private lending as a private business venture utilizing his IRA for the same activity could give rise to UBTI. The IRS might argue the same activity is taking place in the IRA that is carried on outside by the account holder. Interest. Interest charged on taxes not paid by the due date and interest charged on penalties imposed for failure to file, negligence, fraud, substantial valuation misstatements, and substantial understatements of tax from the due date (including extensions) to the date of payment. Late filing of return. Failure to file Form 990-T for other than reasonable cause may subject the your IRA to a penalty of 5% per month of the net amount due, up to a maximum of 25%. The minimum penalty for a return that is more than 60 days late is the smaller of the tax due or $135. Late payment of tax. A penalty for late payment of taxes is usually ½ of 1% of the unpaid tax for each month or part of a month the tax is unpaid. The penalty cannot exceed 25% of the unpaid tax. Penalty for not filing Quarterly. A penalty is assessed against IRAs that do not file quarterly estimated tax payments in the same manner as a corporation. In other words, after the first 990-T is filed, the IRA must make payments every three months. To file a 990-T your IRA must obtain a federal tax ID number (“EIN”). Not only will you a need this number for tax reporting you will also need it if you plan to invest in a partnership, LLC or other entity required to file a tax return, purchase promissory notes, engage in private lending, or issue or receive 1099s, 1098s or K-1s. Most self directed IRA investors are unaware their responsibility to file. Some operate under the assumption their custodian is responsible for handling all reporting. I must disabuse them of their belief because their custodian is not in the position to have all the information necessary to file the 990-T. Most self directed IRAs are set up with a LLC to give the account holder “checkbook control” and as a result all investment paperwork is sent to the IRA account holder. The good news is these problems can be easily addressed and corrected with the right support and front end advice. Our tax department works closely with self directed IRA investors to ensure their IRA investments are properly characterized for tax and accounting purposes. If you believe your IRA may have engaged in the above transactions then call our office to schedule a free consultation to discuss the next steps in avoiding the ire of the IRS. Excellent post. I am planning to purchase a NNN commercial property with an IRA LLC, and my only concern is the valuation each year. I have read that this can be informal and done by looking at comps or by a broker. This still makes me nervous as to what is really required. However, if the reason they want the value has to do with RMD’s, is it safe to assume that the valuation really isn’t very important until you reach the age at which RMD’s would be required? I am only 50 so I’m thinking the exact valuation shouldn’t matter for a long time. You are correct about the RMDs. The IRS has not given any guidance on the valuation technique but it will not matter until you begin taking distributions so you should be on safe ground.